When you see one, you better call an expert. Cockroaches are social insects. That means if you saw one, there's probably more of his family hiding somewhere. They feed on human and pet food, grease, garbage, cockroach feces, and can leave an offensive odor. ​Kill 100% Of Cockroaches In Less Than 1 Hour at lethal temperature. 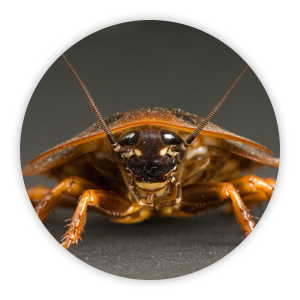 Pesticide-based indoor cockroach control methods take months for control and raise concern over the safety of occupants. 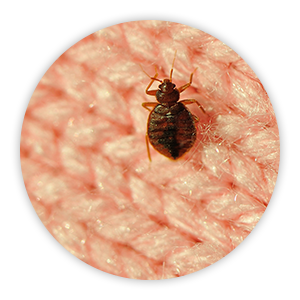 Our affordable heat treatment process offers you the ability to perform cockroach control work without relying on toxic chemical residues. 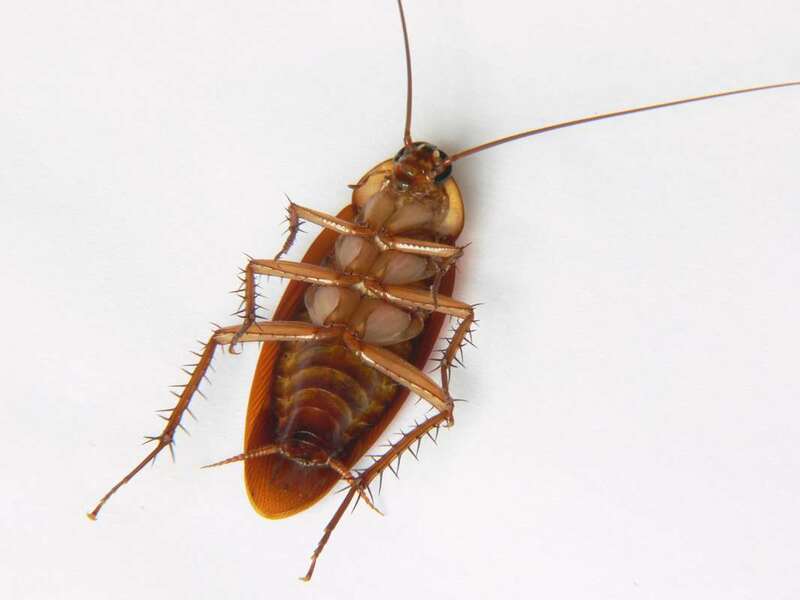 Heat can be used to kill every type of cockroach and their eggs. 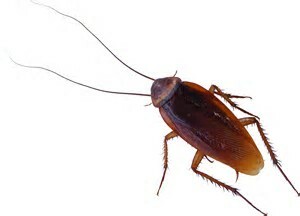 Additionally, heat can kill bacteria and viruses caused by cockroach waste. 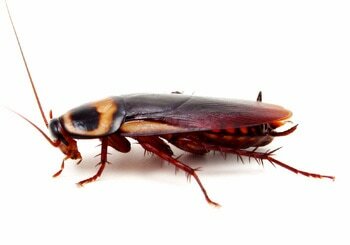 Achieve a proven thermal kill for cockroaches with Sleeptite's Heat Treatment Solution's state-of-the-art technology. 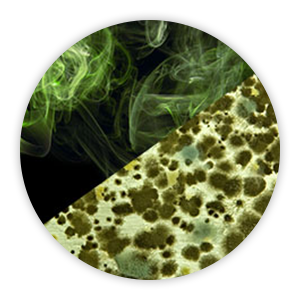 Our state-tested technology creates heat convection currents which transfer air throughout the room, forcing heated air molecules to transfer their energy into every surface of the room. Developed and perfected over decades of use, our equipment is designed to be a complete cockroach heat treatment solution without sacrificing quality or capability. Best thing to do when you discover cockroaches is to call a licensed pest control professional. 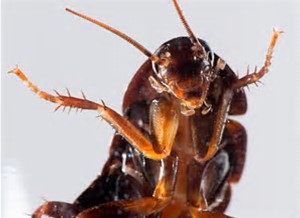 Heat is the only truly organic cockroach control treatment method. Other companies would have you believe that their pesticides are organic or come from natural sources, but every applied pesticide carries with it some level of toxicity. Heat treatments are completely non-toxic and leave no chemical residue, eliminating your exposure over potential client health concerns. There are off-the-shelf sprays that may be purchased to kill cockroaches, but you will never get to root of the problem. Kill one, and three more takes its spot. ​Give us a call for a free inspection! 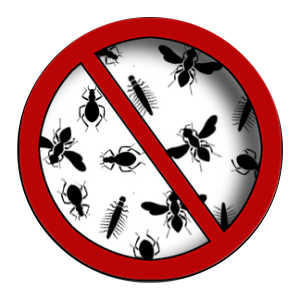 Even the cleanest home can get cockroaches, but keeping a neat and tidy home is a good start to preventing an overwhelming infestation. 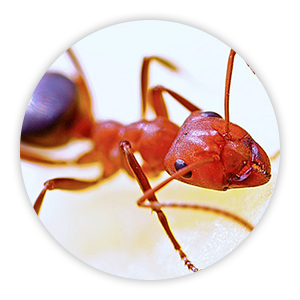 Here are a few ideas to prevent an infestation. The Longer You Wait, The Worse It Will Get. Chat With A Professional Today! Penetrates into cracks and into furnishings, baseboards, wall voids, carpeting, etc. Michigan counties include: Lenawee and monroe . Woodville, Gibsonburg, Pemberville, Elmore, Genoa, Fremont, Clyde, Green Springs, Bellevue, Castalia, Monroeville, Norwalk, Milan, Sandusky, Tiffin, Toledo, Oak Harbor, Port Clinton, Kelly’s Island, Lake Side, Marblehead, Oregon, Northwood, Maumee, Waterville, Whitehouse, Swanton, Delta, Holland, Sylvania, Fostoria, Findlay, Bowling Green, Lucas County, Ottawa Hills, Perrysburg, Rossford, and YOUR city too!